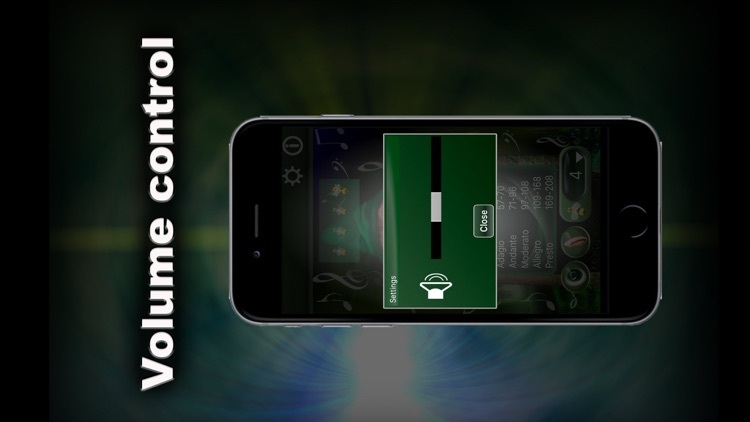 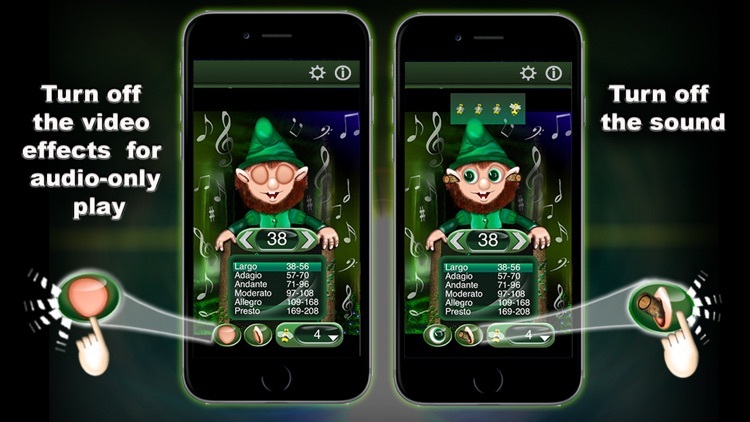 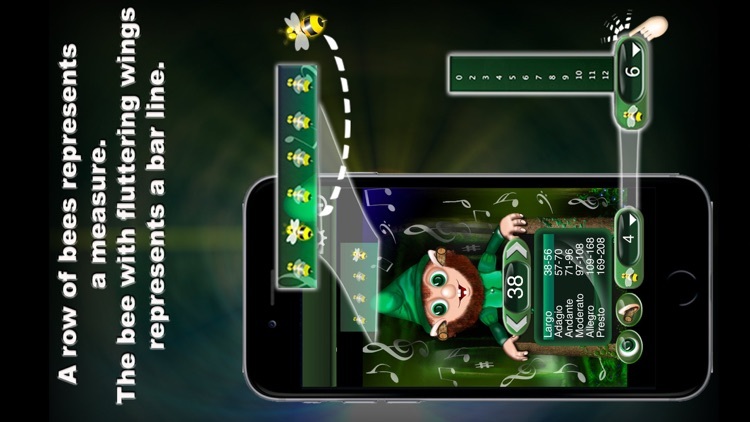 Our MetroGnome-App will help you make it into an exciting game. 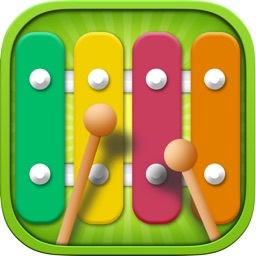 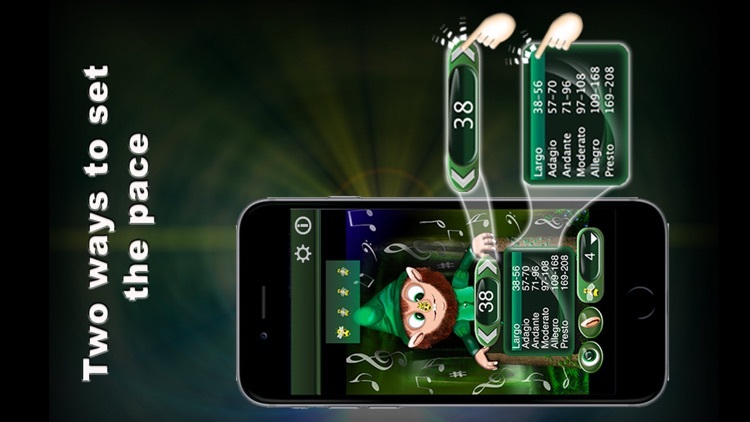 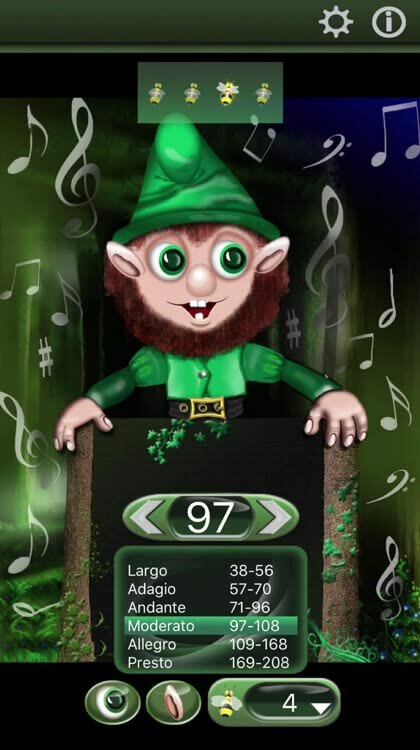 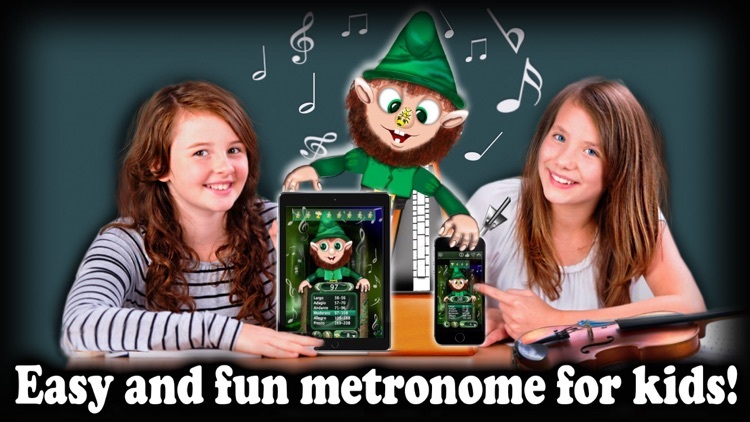 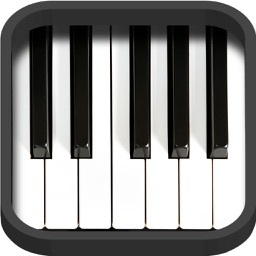 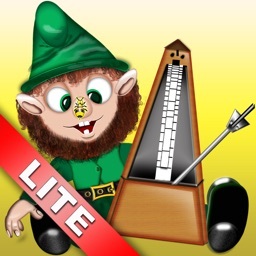 MetroGnome is a unique metronome developed specifically for children. 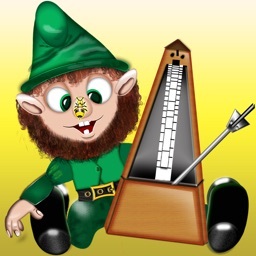 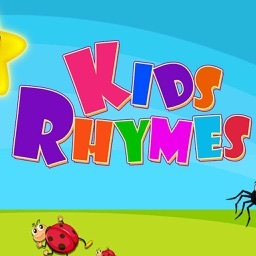 Your child will quickly develop the sense of rhythm playing with the gnome's eyes and following the little bees. 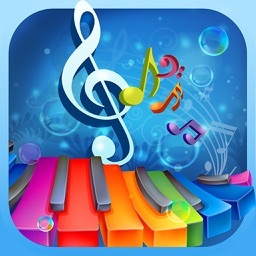 - Bee-shaped beats and the measures that sounds like a crystal bell with excellent sound quality.